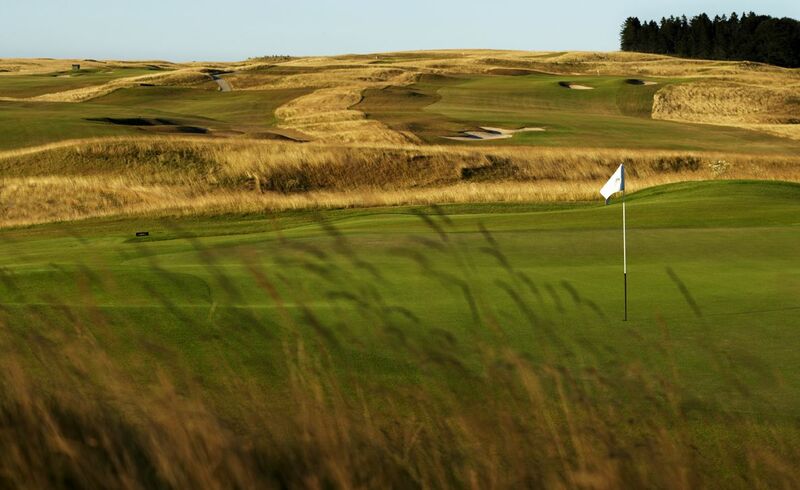 Both our Links and Lakes Courses are classic timeless courses with different experiences designed by Kyle Phillips. 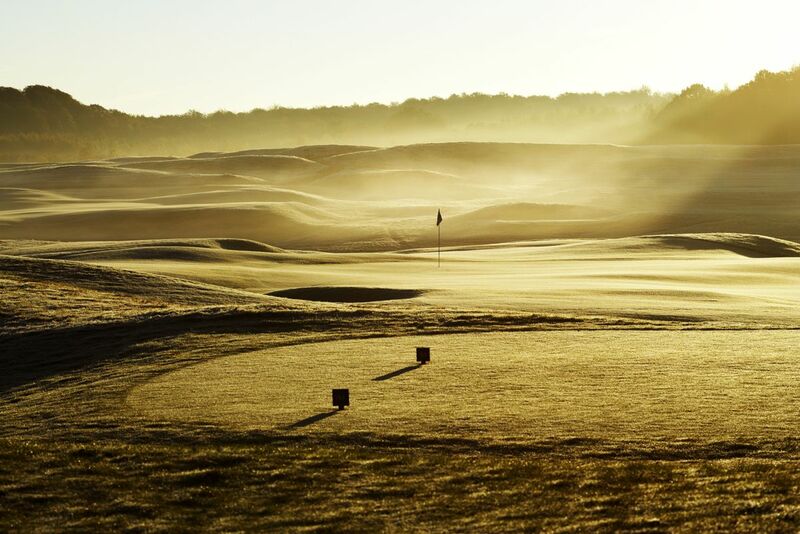 Our Links course has the typical links features: large, expansive greens and many deep bunkers. Our Lakes course has a park character; big bunkers and numerous water hazards. 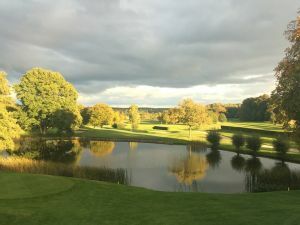 This course is our nine-hole Academy Course consists of nine full-length par 3s that have the same green and tee quality as the Link and Lakes Courses. 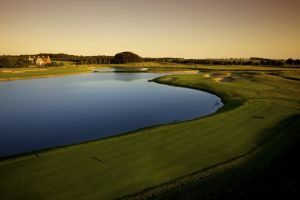 Like the others courses at the PGA Sweden National the Academy Course is designed by American architect Kyle Phillips. 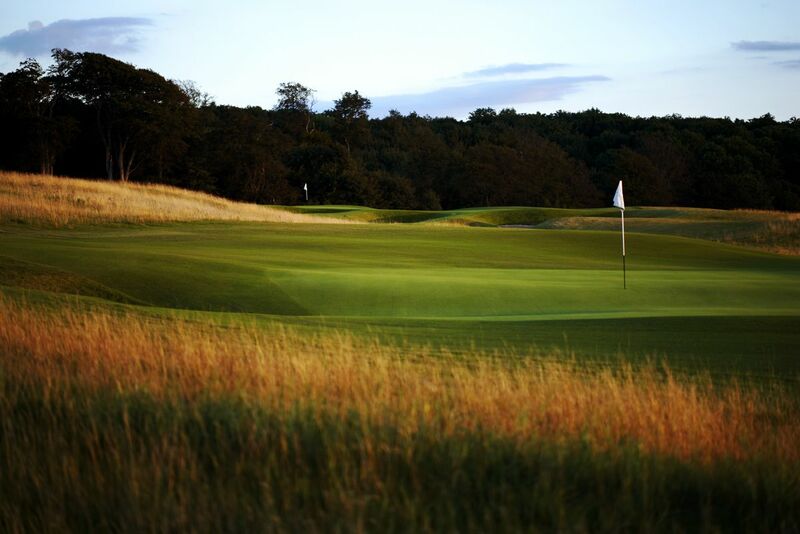 If you only want to have a quick game, this is the perfect course for you. Even if you want to practice the short game and iron play. Academy Course is also open for Pay & Play. 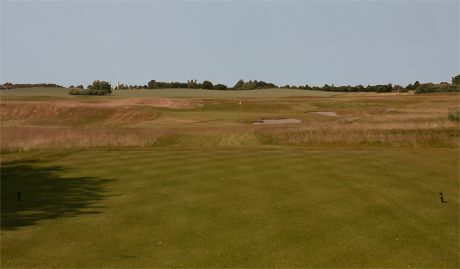 PGA Sweden National - 3. 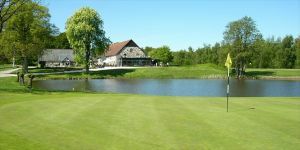 Academy Course is not yet in our pool of Golf Courses for orders.